First Minister Nicola Sturgeon said it would be “common sense” to hold a repeat of the 2014 Scottish independence referendum in autumn 2018. Although insisting that no final decision had been made on holding an independence vote, Sturgeon said 2018 would be an ideal date, as EU negotiations will be well underway by then and the terms for the UK’s exit from the EU will be clearer. “Within that window, of when the outline of a UK deal becomes clear and the UK exiting the EU, I think would be common sense time for Scotland to have that choice, if that is the road we choose to go down,” the Scottish National Party (SNP) leader told BBC political editor Laura Kuenssberg. Following the EU referendum vote, Sturgeon said a second independence referendum would be “highly likely” after the majority of Scottish people (62 percent) voted to stay in the bloc. SNP economic spokesman Stewart Hosie told the BBC: “The key thing is will the UK government really embark on this hard Tory, cliff-edge Brexit – and we fear they will. 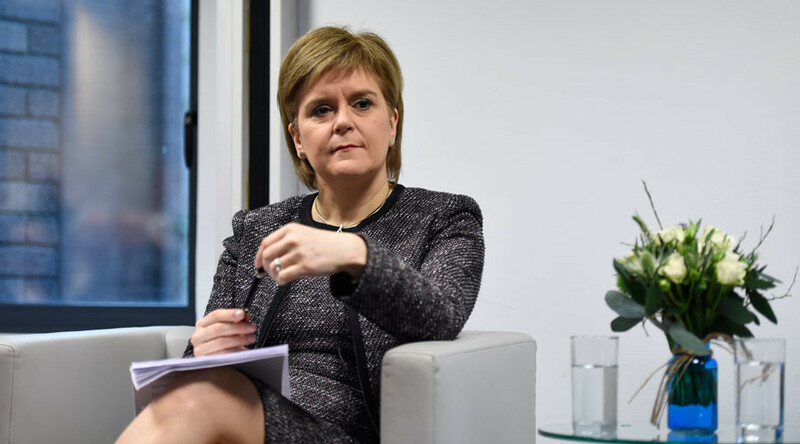 Sturgeon’s comments come as an Ipsos MORI poll found that 50 percent of Scottish people would vote ‘yes’ to independence in the case of a second referendum. 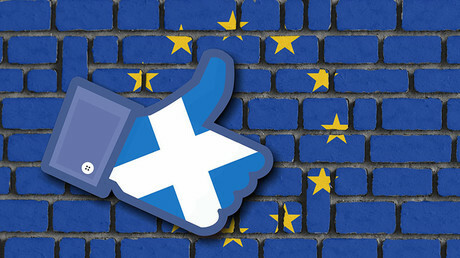 The poll also found almost half of Scots (48 percent) wanted to stay part of the EU, while 27 percent wanted a Norway-like agreement with the block to maintain access to the single market but not full membership. But speaking to BBC Radio Scotland, Defense Minister Michael Fallon said there is “no need” for a second referendum after the “clear cut result” of the first one back in 2014. 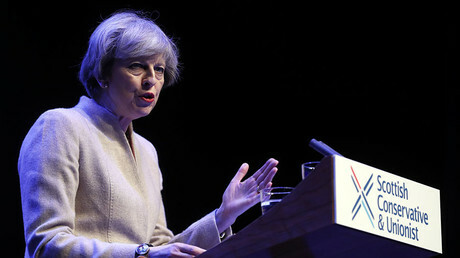 “Brexit negotiations haven’t started yet and they are going to be complex. “I have seen estimates that they might last for a couple of years, so I can’t comment on what might be known in autumn 2018,” Fallon said. Scottish Labour leader Kezia Dugdale also criticized Sturgeon, saying the first minister’s comments are creating division and that she would do better by “ruling out” another independence referendum altogether. “This is yet another attempt by Nicola Sturgeon to sow division and uncertainty, at a time when the country needs to pull together more than ever. “The first minister has been all over the place – one week she threatens a vote, the next week she backs away from one,” Dugdale said, responding to Sturgeon’s BBC interview. “All this does is cause even more uncertainty for Scotland’s economy at a time when businesses are already struggling as a result of the Tories’ plans for a hard Brexit.